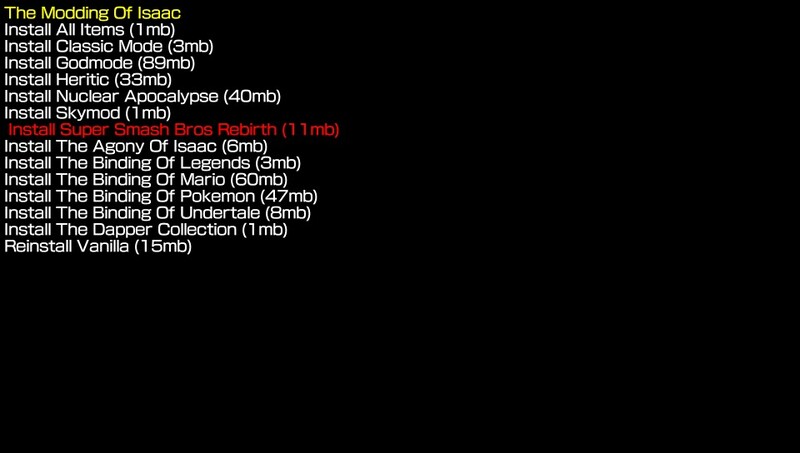 The Modding Of Isaac is a one click installer for all the mods that have been ported to The Binding Of Isaac Rebirth Vita edition. This will let you automatically fetch the latest mods that have been shared by the community and install them directly to your device without having to go through your PC! Last edited by Red7s on Thu Sep 29, 2016 6:45 pm, edited 1 time in total. Awesome, this is what I needed! Thanks. //edit: Where is the cheater edition? Agent-K57 wrote: Awesome, this is what I needed! Thanks. and after downloading the binding of south park, it gives an error saying [string "? "]; 69: error opening zip file. and it seems to download pretty slow as well. but its a pretty good tool for the mods that can install. You need double the space to install the mods. Most of the mods are quite large. They are small when downloading due to being compressed. The vita needs enough space to store the zip, extract, and move the extracted files to the new directory before it can delete the old ones. 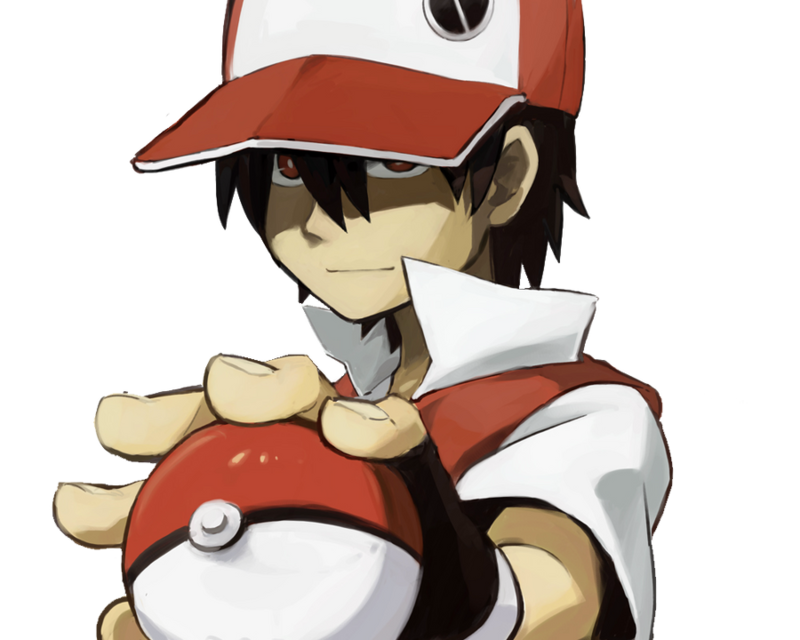 Hey i have a error i was wondering if you could help me out with, The error is [string "?"]:75:. It says it has an error opening the zip file. i have uninstalled and reinstalled the application multiple times and no success. 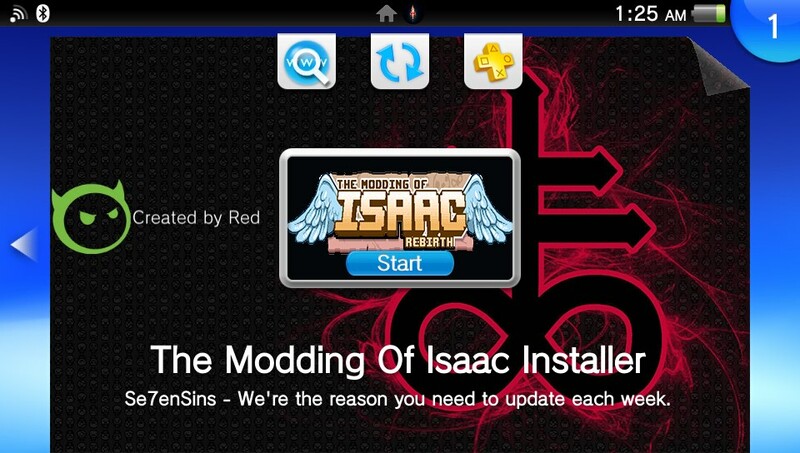 I do have the game installed and the modding of Isaac installed. i tried deleting the folders associated with the modding of Isaac but i might have deleted the wrong ones. Thank you for the release and any help you can provide.